The transportation industry is prey to both old and new risks. The more informed you are to the specific vulnerabilities, the more prepared you can be. Many factors play into increased risks including advanced technology, driver shortages, and even international trade disputes. Here are the greatest risks faced by the transportation industry today. According to a recent Willis Towers Watson report, cyber attacks pose the single biggest threat. This is largely due to the technological advancements that link the internet of things (IoT) to supply chains and automation. The risk is spread across partners in the industry. One transportation company is only as strong as the weakest link in the chain. Therefore, an integrated and comprehensive approach to prevent breaches is needed. Driver shortages continue to plague the transportation industry. 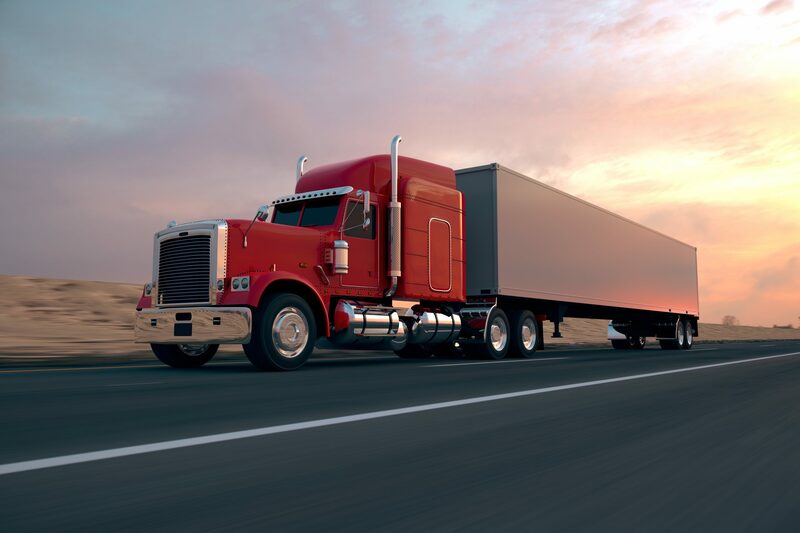 The American Trucking Association estimates that by the year 2022, the shortage will grow to a whopping 100,000. Shortages have come about due to an aging population, increased demand from e-commerce growth and challenges acquiring new recruits. Driver shortages inevitably lead to secondary risks like increased pressure to deliver on time, driver fatigue from extra hours on the road and subsequent risk of accidents and injuries, which is when Occupational Accident Insurance can really help protect drivers and employers. The nation’s highways and byways are increasingly dangerous for vehicles. Problems ranging from asphalt deterioration to signage issues to construction delays all impede the expedient delivery of goods and cause vehicle and personal injuries. Traffic congestion wastes roughly $3.1 billion in fuel, according to the American Society of Civil Engineers. Delays in delivery of goods can lead to canceled contracts and ruined perishables, as well. Unfortunately, this is a risk that is for the most part out of the control of transportation industry officials. Road repairs will take as long as they take, and budgetary cuts won’t help to put more construction crews back on the road. Ironically, legislation meant to help the transportation industry and its workers actually contributes to one of the greatest risks. Trucks must now be fitted with devices that track the hours the vehicle is on the road every day. This retrofitting costs trucking companies money to buy and install; plus it puts fleets of trucks out of commission until the retrofits are complete. The regulation is intended to combat driver fatigue by limiting driving hours, but it’s making it even harder for companies to deliver on time on top of the existing problem of driver shortages. These are the four greatest risks currently being faced by the transportation industry. Provident’s generous transportation insurance can help bear the brunt of these risks with products like Occupational Accident Insurance and Employers Liability Insurance. Contact Provident today to get the information you need to keep your business rolling. With roots dating back to 1902, Provident Insurance Programs is an insurance agency that serves paid and volunteer firefighters in addition to emergency medical responders with numerous custom-tailored insurance programs. We’ve also extended our expertise and experience to offer benefit plans and coverages to participant groups as well as Transportation Benefits. We are committed to continuing to provide superior customer service, and would be happy to speak with you to provide further information. Give us a call today at (855) 201-8880 to speak with one of our representatives. Transportation Provident Insurance Programs, Transportation, Transportation Insurance, Transportation Risks permalink.